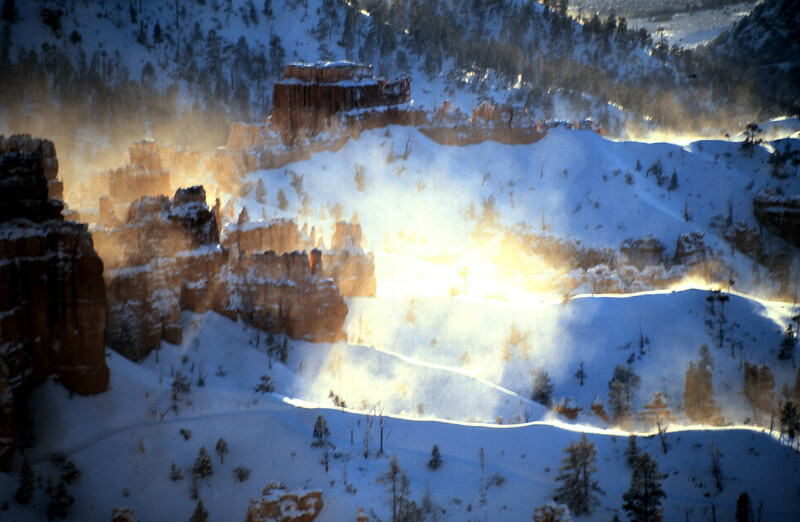 Music – “National Park Suite: Bryce Canyon National Park, Utah” from Suite and Serious by Sinfonia Varsovia; Ian Hobson. Released: 2007. 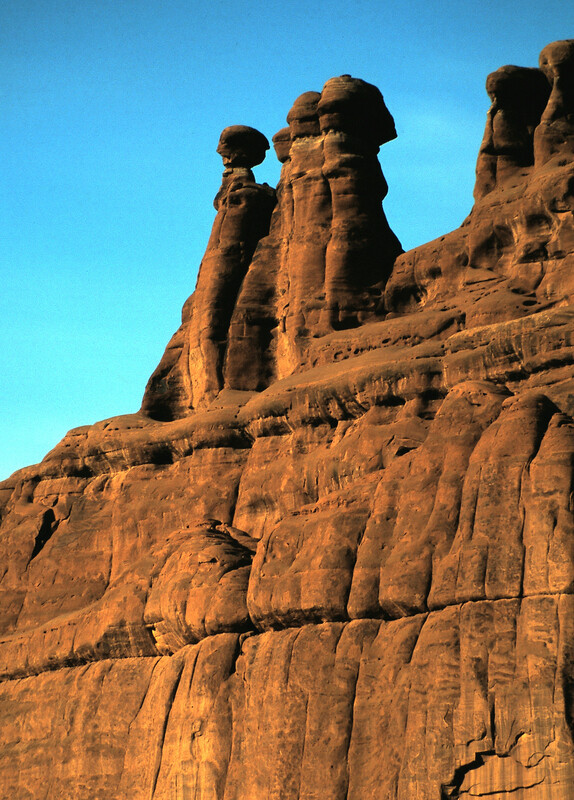 Utah is a state with stunning geology and landscapes. One is struck by its mystical qualities reflected in the multi-hued primordial sediments, which tower above the landscape, benevolent, but standing like sentinels with long-kept secrets. 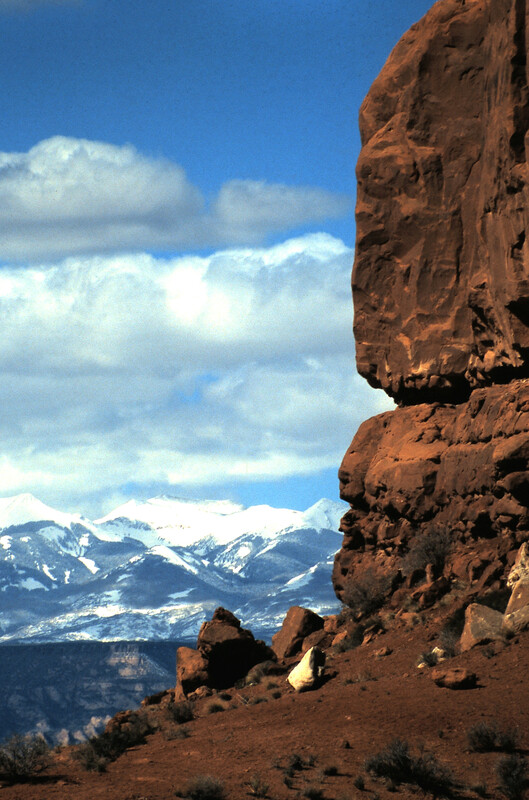 It is a land of contrasts, ranging from 12,000 foot alpine peaks to canyons sliced by all 13 periods of the geological time scale. 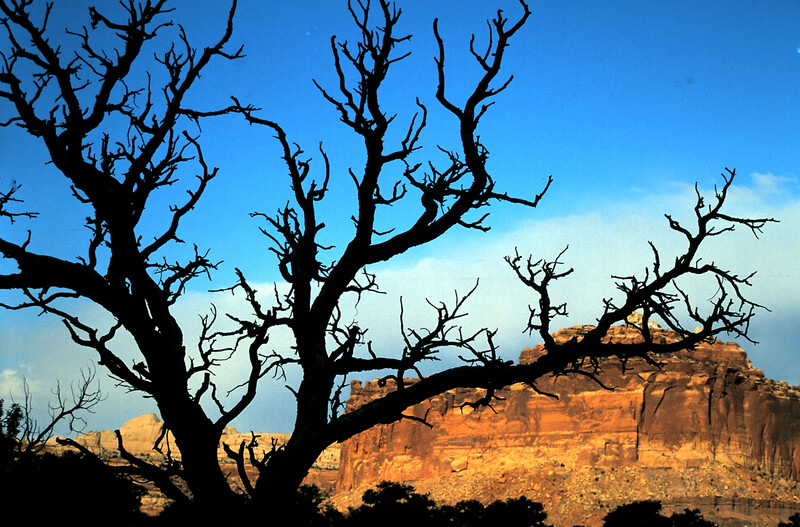 There are rivers, lakes, forests, wilderness, canyons, and an abundance of national parks. 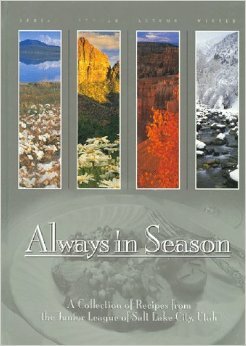 In my quest to experience salts from around the globe, I purchased “Orsa Salt”, from Utah. 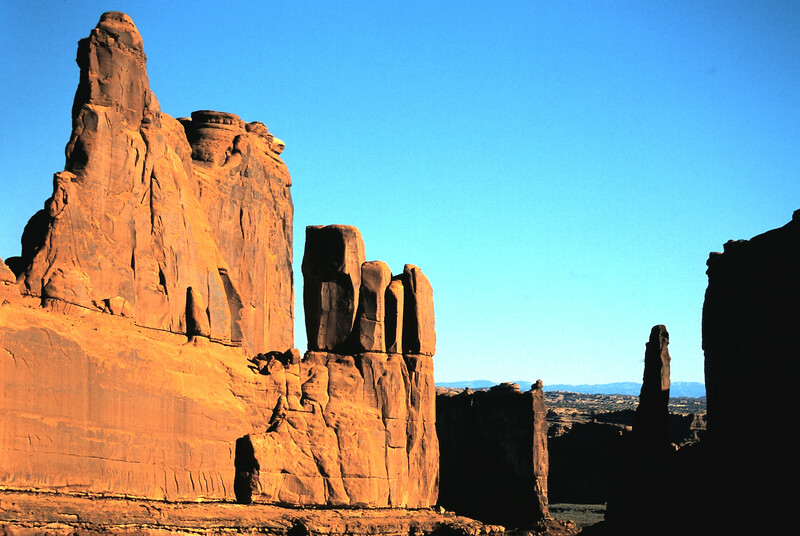 Orsa salt is derived from very ancient sea bed deposits in Utah and contains over 84 minerals and trace elements in very pure form (the ancient sea beds were not contaminated like ours are today). 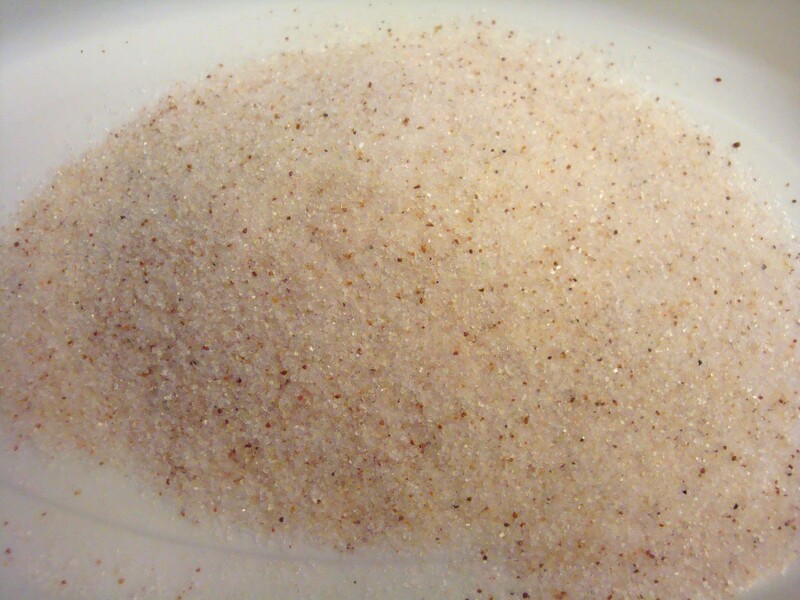 It is a beautiful pale pink in color, with dark speckles and is finely ground, however, there are no additives in Orsa Salt. 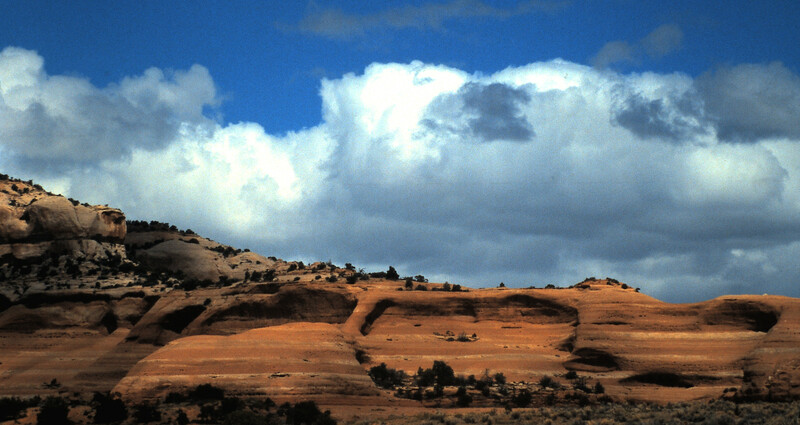 The salt was historically and still is, mined near Redmond, Utah. Originally called “Orsa Salt”, it is currently known as the Real Salt Brand Sea Salt. It has a sort of salty and sweet flavour and adds a boost to anything you cook or bake. 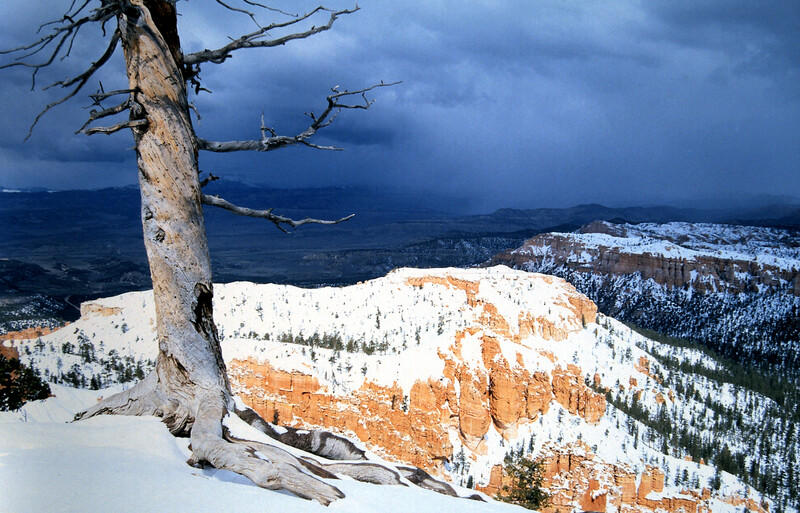 I spent some time exploring Utah’s National Parks, in March, 1997. The weather was extremely changeable at this time of year, and I wandered through the parks in clothing that ranged from jeans and a t-shirt, to boots and full winter gear, all within the span of a week and a half. 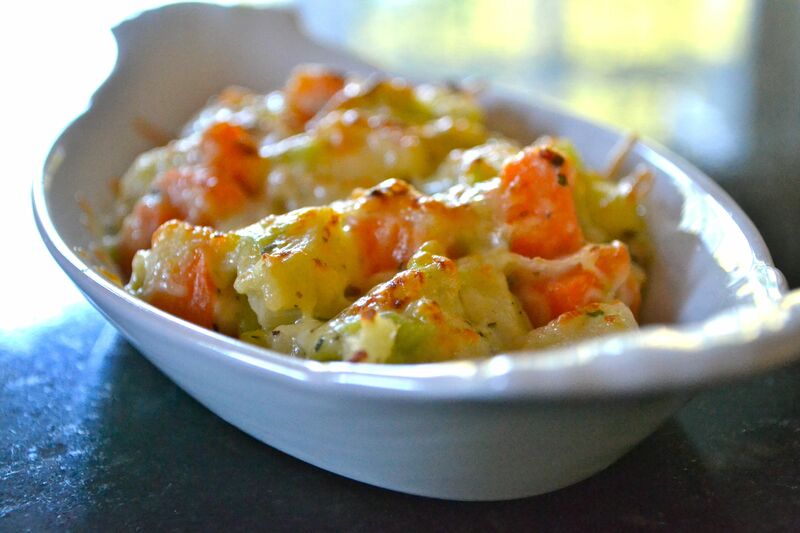 Here is a warming recipe I found in one of the cookbooks in my collection: Parsnip and Leek Gratin with Carrots, from “Always in Season – A Collection of Recipes from the Junior League of Salt Lake City, Utah”, published in 1999. Trim the leeks, keeping only the white and pale green portions. Cut into halves, rinse and slice crosswise into 1 inch pieces. Peel the carrots and parsnips and cut diagonally into 1/3 inch slices. Sauté the leeks in the butter in a large heavy skillet over medium-low heat for 15 minutes or just until tender and light brown. Spoon into a large bowl. Combine the carrots and parsnips with salt to taste in boiling water in a large saucepan. Cook for 3 minutes or until tender-crisp. Drain and add to the leeks. Whisk the whipping cream with the mustard, sage, ¾ teaspoon salt and pepper in a medium bowl. Add to the vegetables and mix gently. Spoon the mixture into a buttered 9 x 13 inch baking dish. Sprinkle with the cheese and cover with foil. Chill for up to 6 hours if desired. Return to room temperature before baking. Bake, covered, on a rack in the top third of the oven at 400 degrees for 30 minutes. Then, bake, uncovered for 30 minutes longer or until the top is golden brown and the cream has thickened. Let stand for 10 minutes and serve hot. The recipe serves 6 to 8 and is very rich! 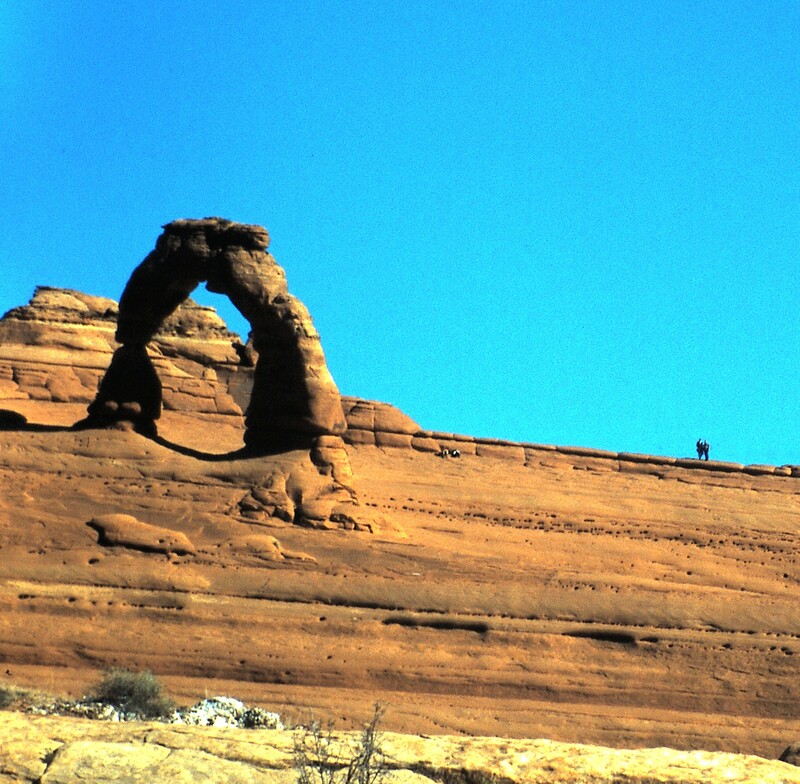 If you ever have an opportunity to travel around the Southwest, Utah must definitely be on your itinerary! 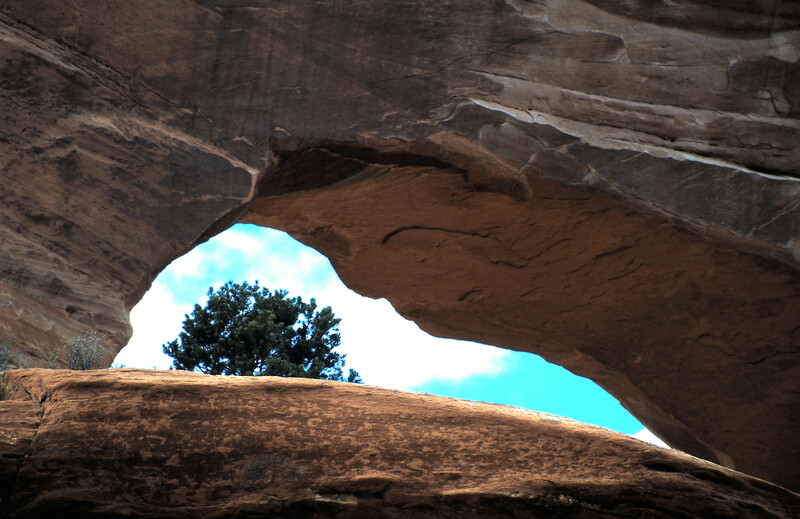 This entry was posted in Cookbooks, Cooking, Eating, Recipes, Uncategorized and tagged Arches National Park, Bryce Canyon, Capitol Reef National Park, cookbooks, Delicate Arch, La Sal Mountains, Moab, Orsa Salt, Red Rocks, Redmond, Southwest, Sue Jimenez, Sunset Point, time capsules, Utah, Utah Geology. Bookmark the permalink.